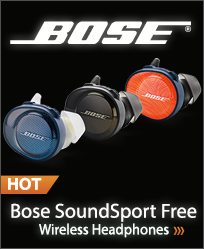 High-quality cast zinc bracket, designed to provide unobtrusive wall mounting for Bose� cube speakers. These brackets allow both horizontal and vertical adjustment of speakers, so you can direct the sound where you like. This cast aluminum stand allows your speaker to be elegantly placed anywhere there's a flat surface. 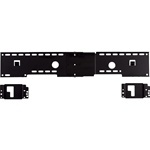 Wall Mount Bracket for the Yamaha Digital Sound Projectors, models YSP-4000, YSP-3000, YSP-900 and YSP-800. Sturdy stands turn your bookshelf speakers into floorstanding speakers, optimizing their performance and expanding your decorating options. Height: 24" (61 cm).